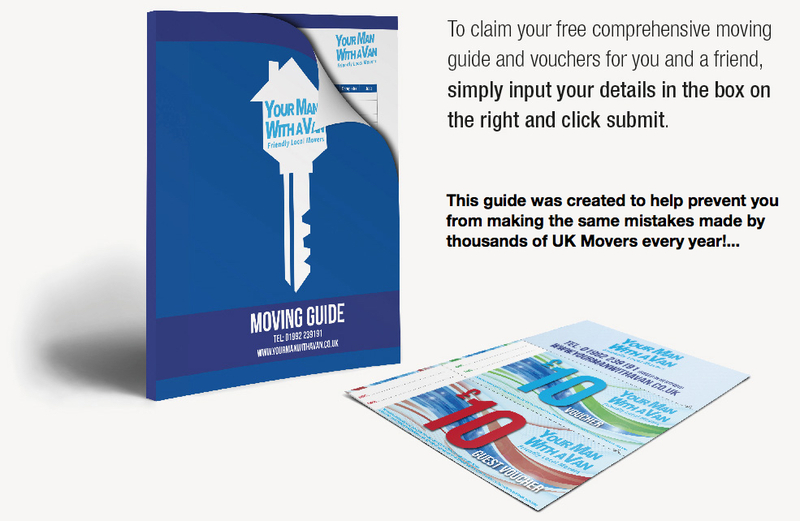 Don’t forget to grab your vouchers for your next move too! We hate spam emails too, but we will on occasion contact you with our latest offers. To opt out please let us know.